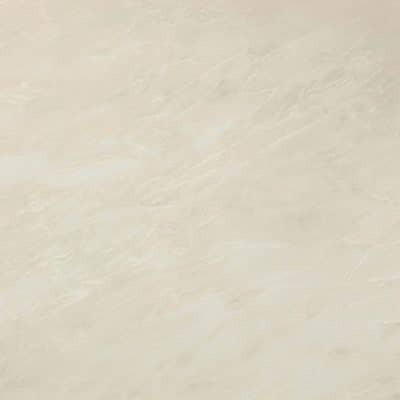 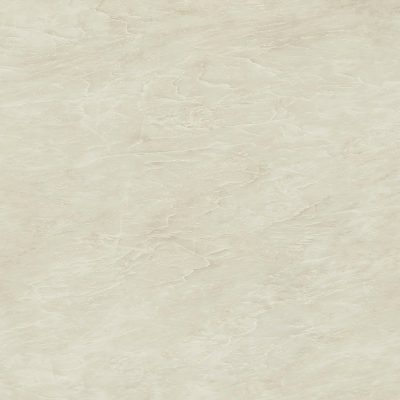 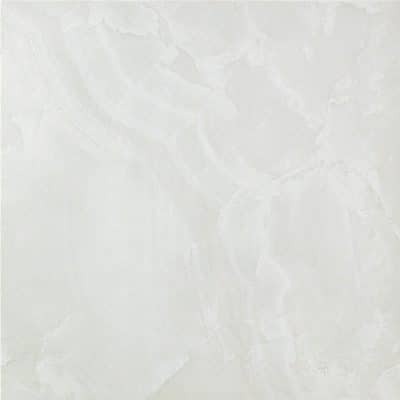 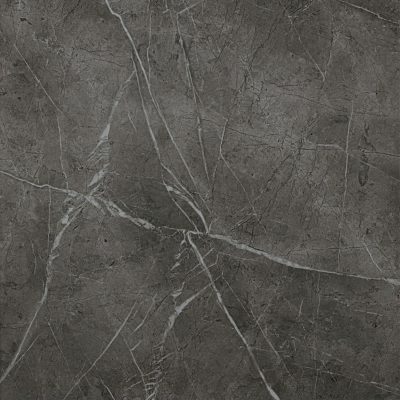 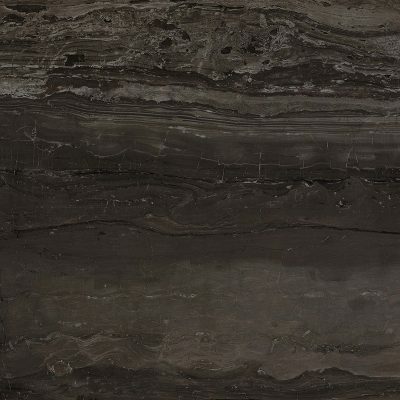 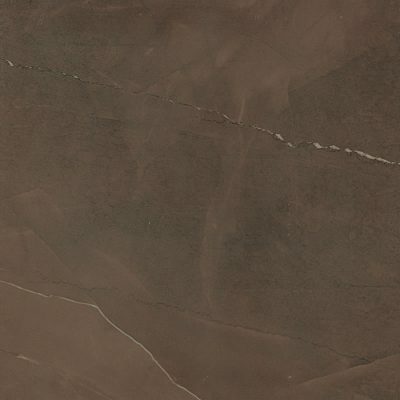 Royal Calacatta is a remarkable marble-look porcelain tile replicating a Calacatta Vagli marble. 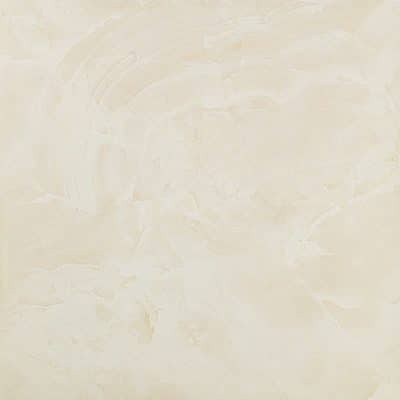 Inspired from a unique stone, flourished with waves of gliding veins and warmed with notes of a golden hue. 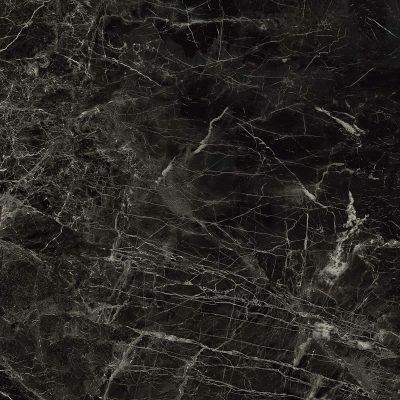 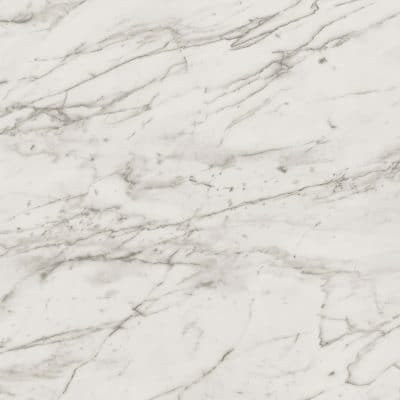 Spinning us into a daze of delight, this incredible marble-effect stone will highlight the Marvel Series. 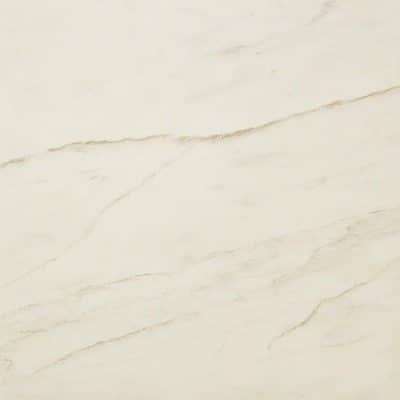 The brilliance and charm of Royal Calacatta provides an abundance of luxury, class and an effortless beauty to cascade into. 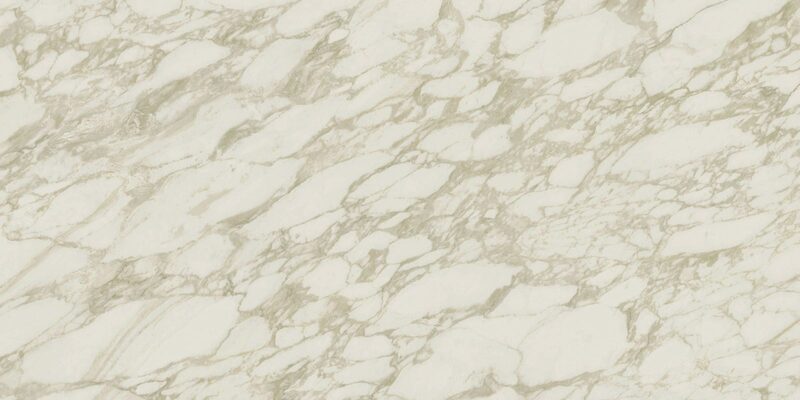 Indulge in elegance beyond the imagination and create spaces of purity to soothe spectators and ignite the soul. 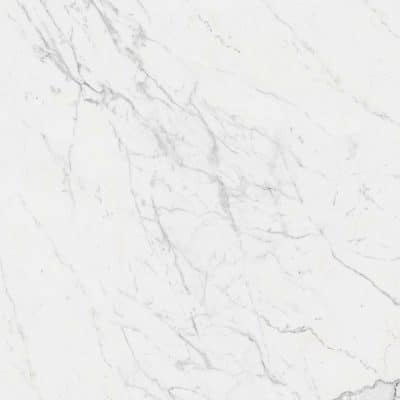 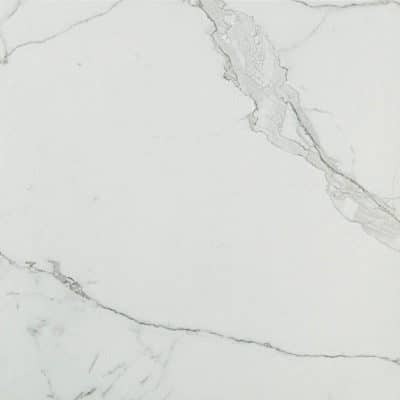 Royal Calacatta is available in a bounty of sizes from 30×60 to 120x240cm, complimenting each space with desired effect and placement. 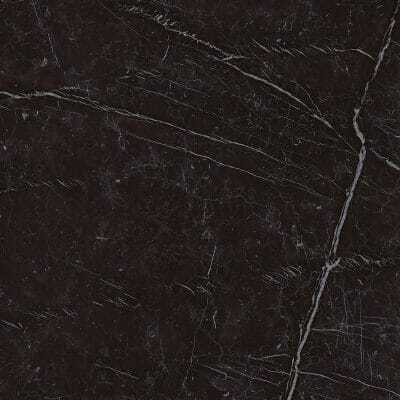 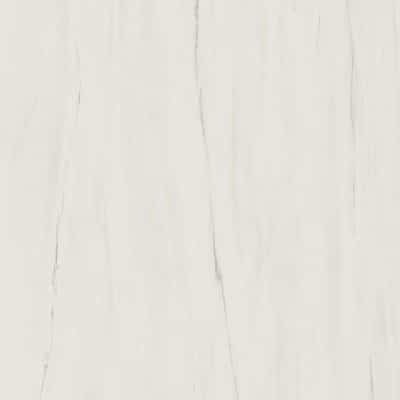 Finishes include a high-gloss Lappato shine and slip-resistant Matt, with a moderate surface pattern variation. 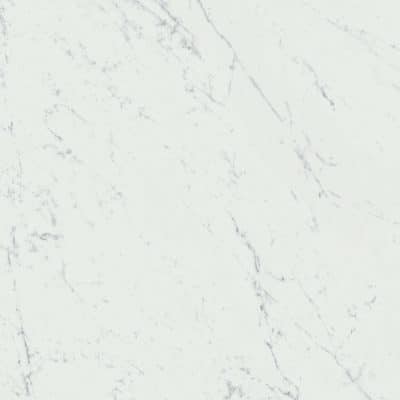 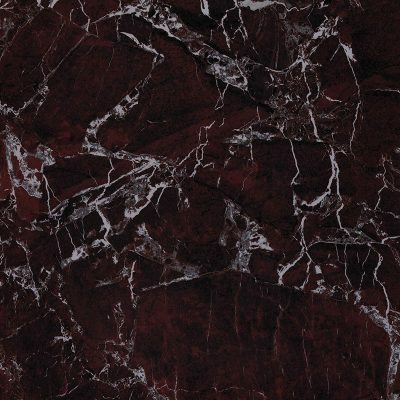 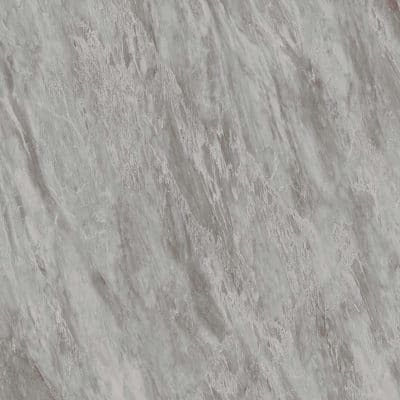 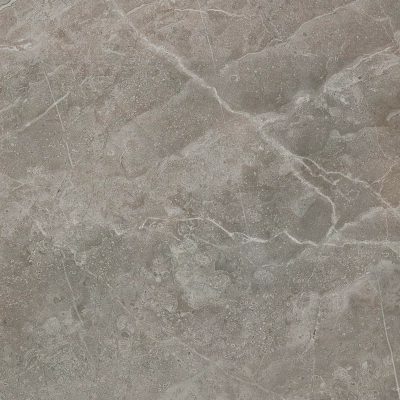 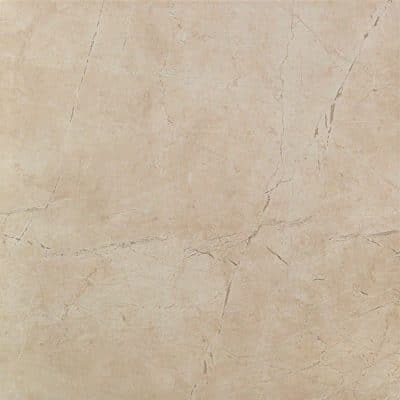 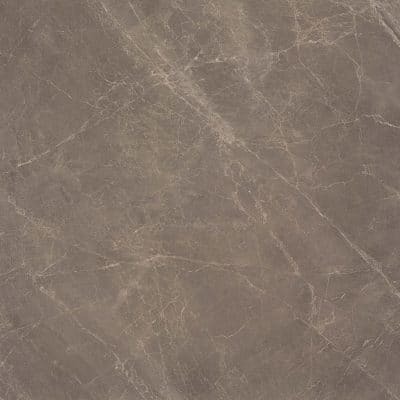 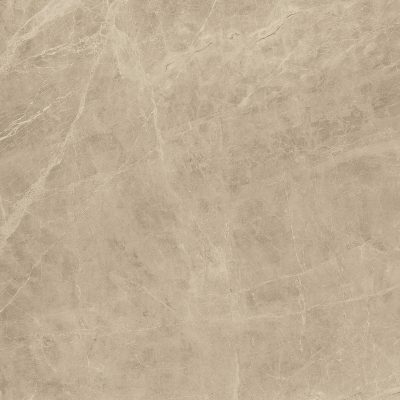 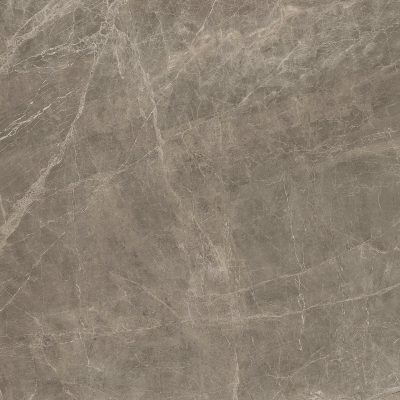 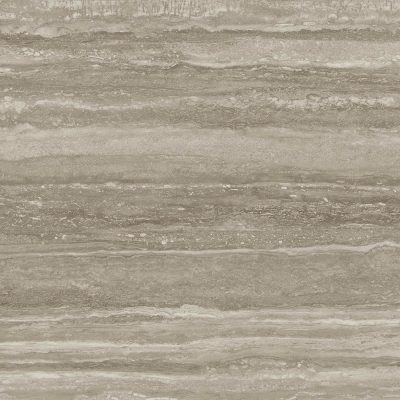 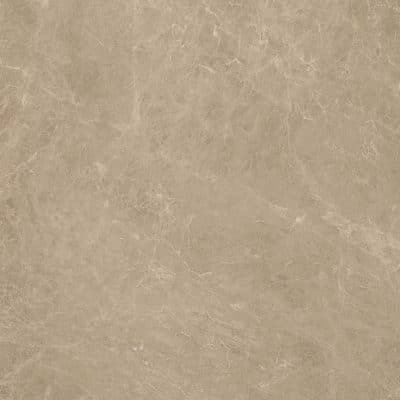 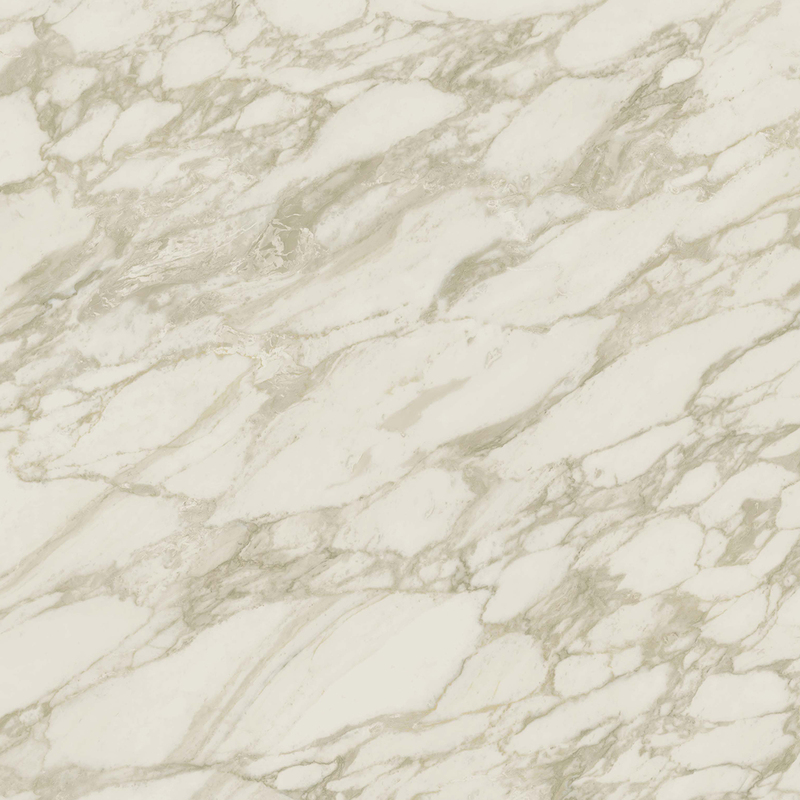 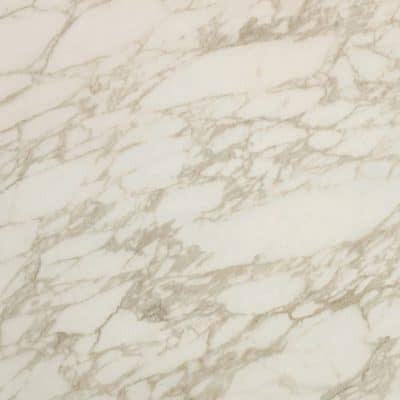 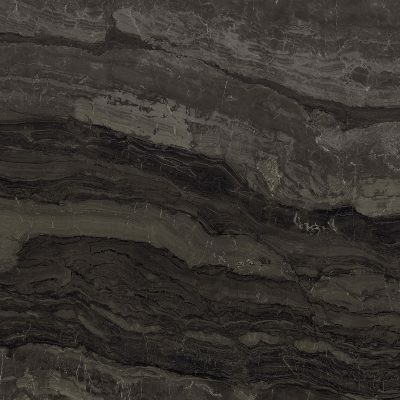 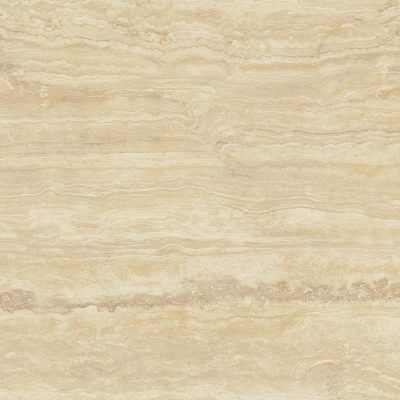 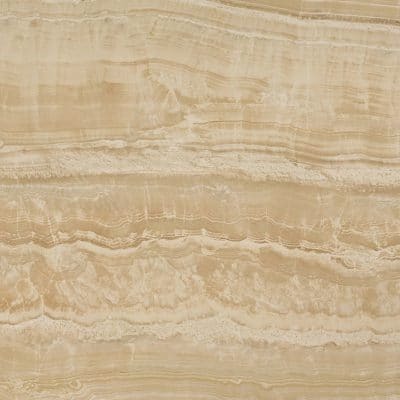 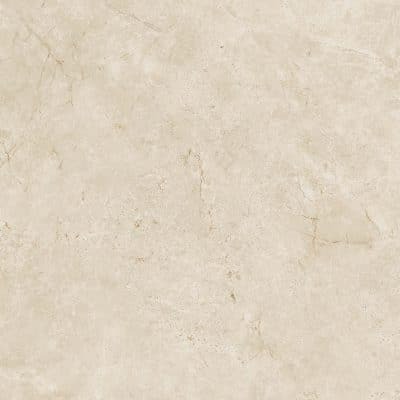 Pair with other warm colours from the Marble Edge collection such as Absolute Brown, Red Luxury or Agata Azul to contrast the icy backdrop of Royal Calacatta. 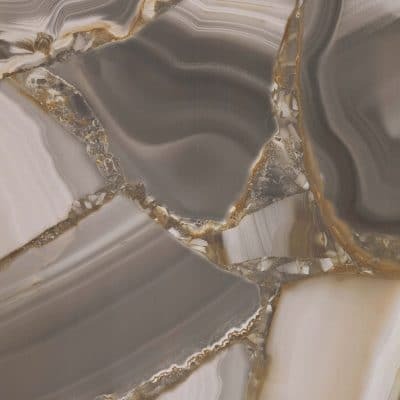 Additional variations include an array of Mosaics, including simple square matt and polished as well as the extravagant feather-like Twill and illusory Esagono.